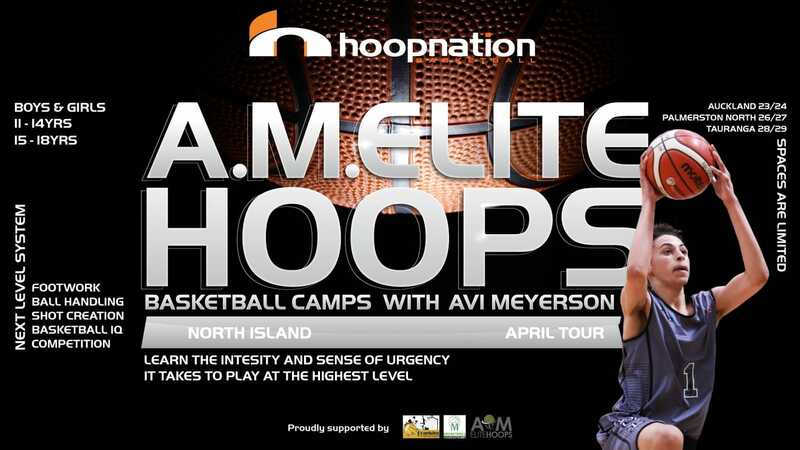 A.M Elite Hoops camp coming soon! Jan Girls Only Program Registrations open now! Franklin Basketball has partnered up with Hoopnation to bring Avi Meyerson (formally coaching with Impact Basketball) over from Aussie. For those of you who attended the last Impact camp or went to Avi's camp last year on the Melbourne Tour you will know exactly what you are getting. If you haven't seen him in action..... DONT MISS OUT!! Franklin are hosting the ONLY Auckland camp and there are already players from all over who want to register so don't leave it too late or you might just miss out. To register or read the rest of the details click on the "A.M Elite Hoops Camp" tab in the top menu.